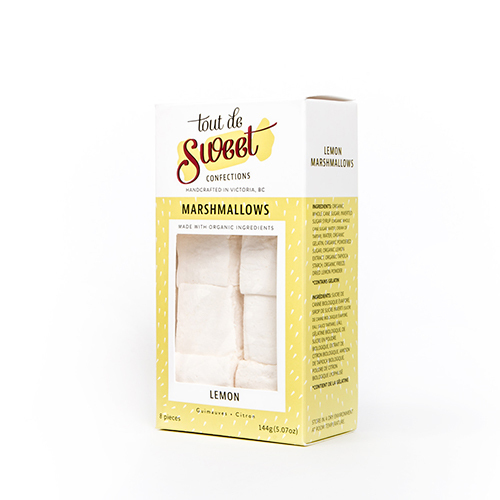 We design packaging for locally made food, drinks, organic treats & natural health products. All packaging and labels were made by B.C. 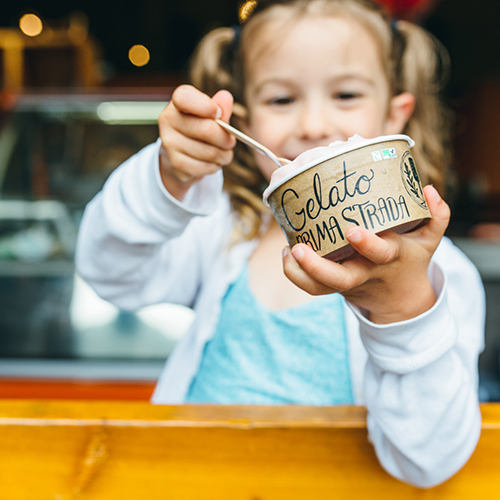 printers except Pizzeria Prima Strada's gelato cups were printed in Italy.